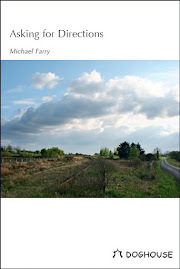 I'm delighted to have had a poetry pamphlet shortlisted in the Fair Acre Press Poetry Pamphlet Competition, UK. The competition was well run with a section for poets who had a collection published and those who had not. The full results and report are here. Dates on which shortlisted pamphlets and the winners were to be announced were clearly stated and these were met. This doesn't always happen in such competitions. The judge was poet, Jonathan Edwards, whose collection My Family and other Superheroes won the Costa Poetry Award in 2014. His report is full and generous. The winner in the published writers' category was The Quilted Multiverse by Jill Munro. In the unpublished section the winner was Blueprints for a Minefield by Shauna Robertson. Congratulations and well done to both. The two winners will be reading with judge, Jonathan Edwards at the Wenlock Poetry Festival in April. Jonathan said some very complimentary things about my pamphlet Under Surveillance: "Among the shortlisted entries, I would especially like to pick out Under Surveillance. This was a consistently strong pamphlet by a writer with formal control and a wide range of subjects. There were affecting poems about fatherhood and subtle and refined approaches to the villanelle and the sonnet. Best of all, in ‘The Gun’ and ‘Ages,’ this writer showed an ability to write truly brilliant poems. The quality of this pamphlet made the task of choosing just one winner in this category particularly difficult." Thanks to Jonathan and to all at Fair Acre Press. Buy the Current Issue of Boyne Berries. I'm a retired teacher and ICT Advisor who writes history and poetry. A native of County Sligo now living in Meath. A member of LitLab the Cavan/Meath Writers' Group, of Boyne Writers, Trim, County Meath and former editor of their magazine Boyne Berries. My web page has lots more. 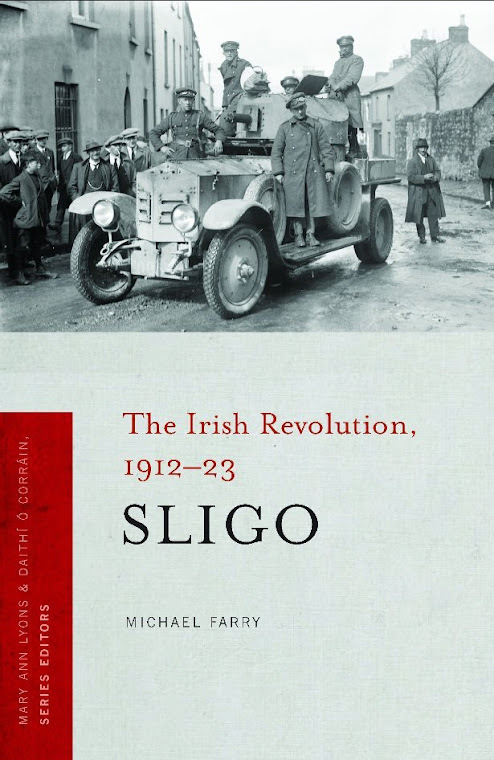 My Sligo 1912-1923 is published by Four Courts Press as the first volume of their Irish Revolution series. 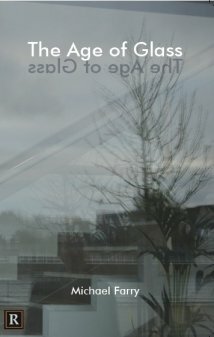 Asking for Directions, my first poetry collection, was published by Doghouse Books, Tralee in May 2012. An Tobar/Poetry for Pleasure ~ April 2019!